A DARK matter hurricane is currently barreling towards Earth and it could help scientists uncover the mystery of the elusive substance. 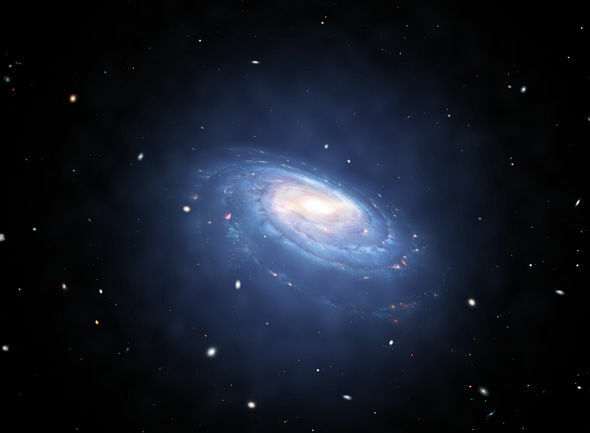 What dark matter actually is remains a mystery but it was first conceptualized in 1977 by scientists who suggested that the substance, which is thought to make up 85 percent of all matter in the universe, is responsible for all of the unseen matter in space. Its existence would go towards explaining why galaxies rotate and why they stick together, rather than stars flying off in all directions. 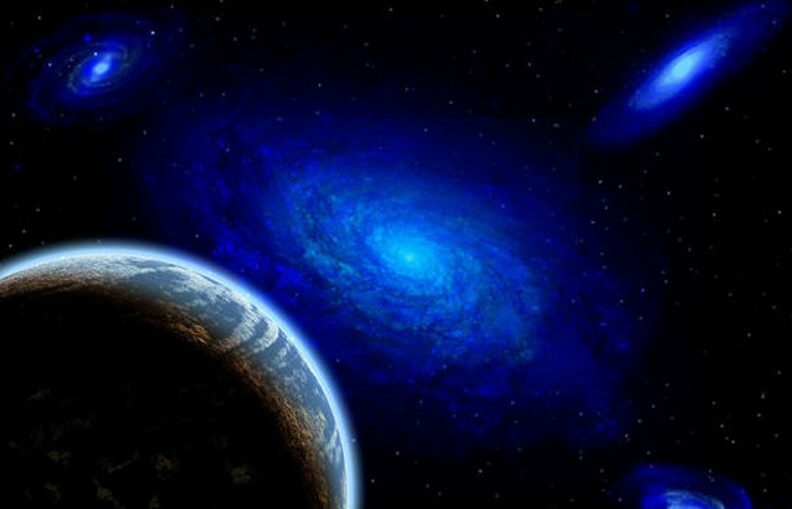 Now, a group of scientists believe that a dark matter ‘hurricane’ is approaching Earth, blowing at speeds of 310 miles per SECOND. However, it is not going to have an effect on our planet, and it will pass by without us even noticing. The supposed hurricane was detected by scientists at the University of Zaragoza in Spain using data from the European Space Agency’s Gaia satellite. The team noticed a group of nearby stars all moving ion the same directions as the S1 stream – which is a group of stars all circling through the Milky Way. The S1 stream, made up of around 30,000 stars, is believed to be the leftovers of a dwarf galaxy swallowed by the Milky Way about a billion years ago. S1 is now moving towards Earth, and as it does a huge ripple of dark matter should theoretically circle our planet, giving scientists a great chance of confirming its existence. The researchers will use detectors to try and pick up axions – particles which are about 500 million times lighter than electrons. Axions, along with the much more undetectable weakly-interacting massive particles (WIMPs), are thought to be a key component of dark matter. The researchers wrote in their paper published in Physical Review D: “Axion haloscopes possess by far the greatest potential sensitivity to the S1 stream if its dark matter component is sufficiently cold.